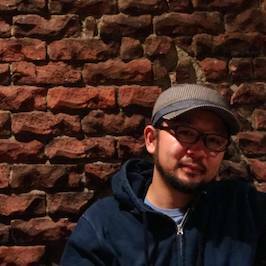 I'm a freelance software engineer based in sapporo, japan. Unix, Linux, Git/Github, RDB, Docker, AWS, GCP, MQ. DDD, TDD, Agile, Scrum, CI/CD, Testing Automation.